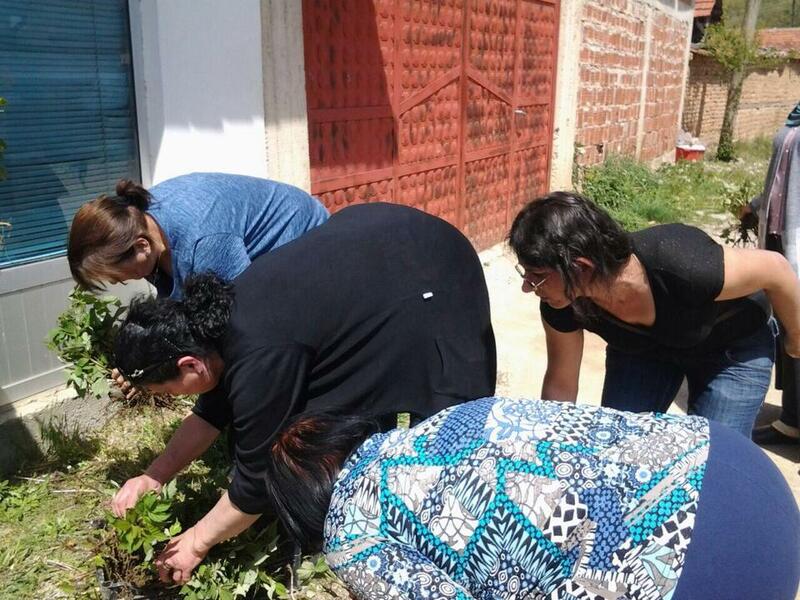 Arzie, a graduated woman from the Women for Women International Kosovo program, has donated 5,000 raspberry seedlings to 88 women across the country. The war did not make life easy for Arzie and her family, but she knew she had to help other, like herself, who just needed a little help getting started. The years after the war were not easy for Arzie and her young family. Her oldest daughter was diagnosed with cancer and the medical treatment took a toll on them all. Despite this struggle, Arzie says her family was happy. Her husband found employment soon after the medical treatments for their daughter and things began to change for the better. Arzie also learned more about raspberry cultivation in the Women for Women International program. She always wanted to grow raspberries in large quantities to generate more income. This dream was made possible by a raspberry cultivator, who saw Arzije's dedication. He gave her seedlings for 5 acres of land and told her to pay for it after selling raspberry products. Together with her family, Arzie started cultivating raspberries and expanded her business by selling products made from the raspberries she grew. 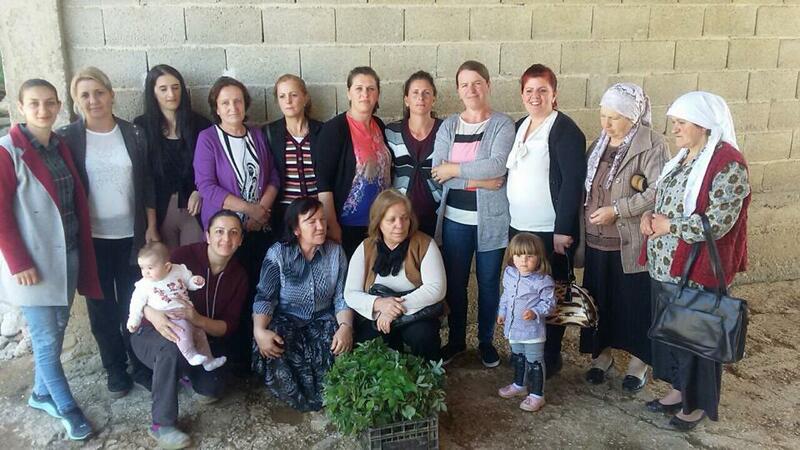 The success Arzie got from her raspberries gave her the ability to pay it forward and give raspberry seedlings to other women in Kosovo.